Mitsubishi Fuso Truck of America is displaying its new Canter route delivery truck at this week's NAMA OneShow, a trade show for automatic merchandizers and the U.S. vending industry. 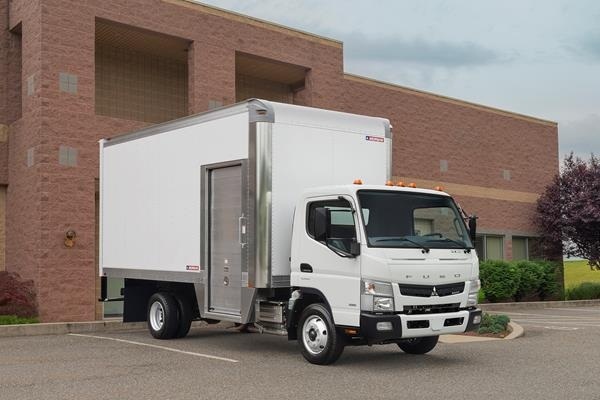 Mitsubishi Fuso is showing its Canter FE160 class 4 medium-duty work truck outfitted with a Morgan Maximizer van body that offers versatility in the loading and route access needed in the vending market, according to the company. 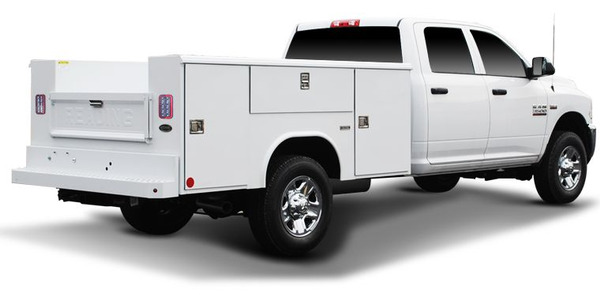 The Maximizer body provides convenient, safer curb-side access to the cargo area through a low step-in entry at the body’s front passenger side, while the roll-up door at the step-in opening assures maximum interior space for refill packaging or vending equipment. At the same time, the cargo area is separated from the driving environment, so the driver can enjoy the quiet, comfortable workspace of the Canter FE-Series cab, which may help to reduce driver fatigue and improve productivity, according to the company. The Canter FE160 offers a GVWR of 15,995 pounds. 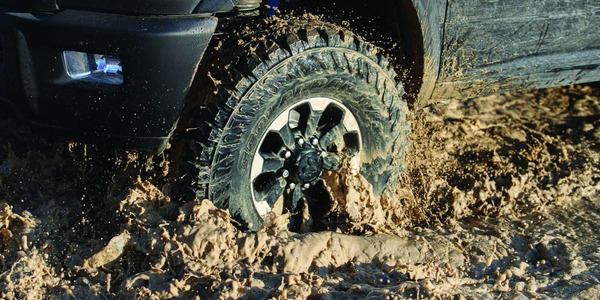 The FE160 is powered by a 3.0L turbocharged diesel engine tied to an automated manual transmission. It comes with a 3-year/unlimited mileage bumper-to-bumper plus 5-year/175,000-mile powertrain warranty.